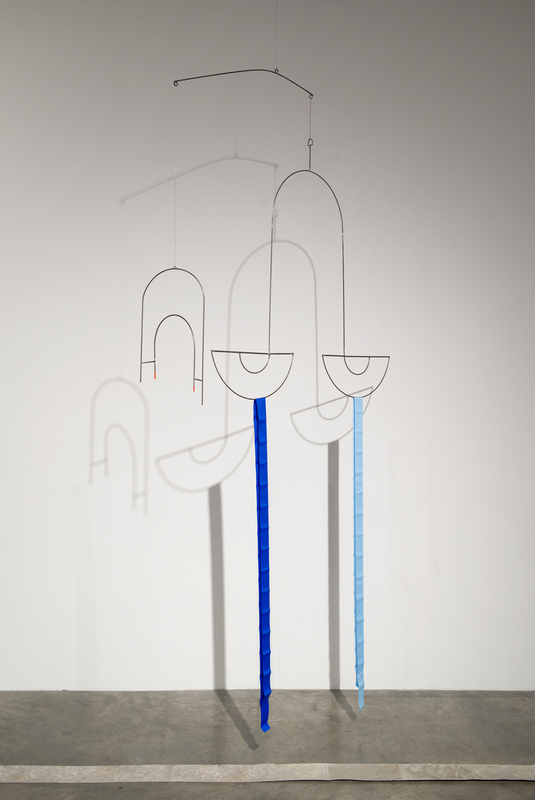 This exhibition is an iteration, another piece or part of the expanded use of the score. To make a score is to suspend utterance. A score is like a door or a gate or a portal, through which sound, gesture and action can pass between the world of thought (a composer’s thought) and the vigorous world conceived in thought (the player’s moment). The thing transmitted is not fixed to its point of origin. It must be- come new again, and again, and again, each time it is played. 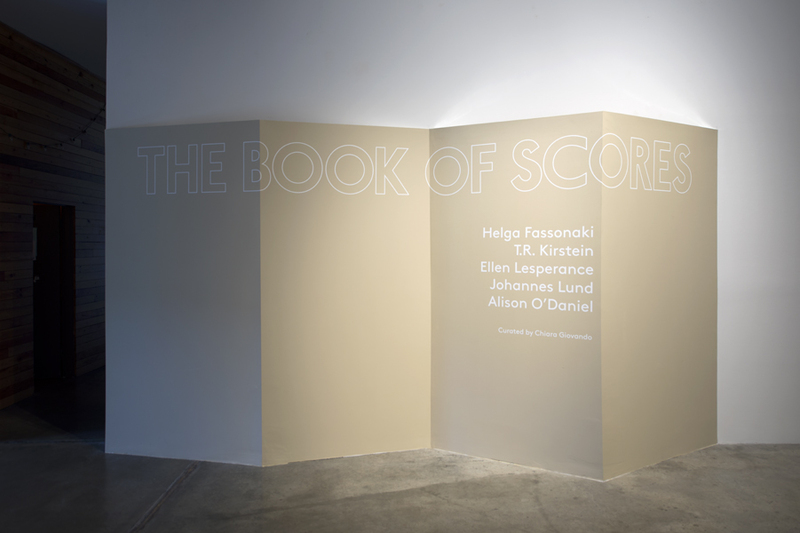 In this way the player and their audience possess the score each time it is played. 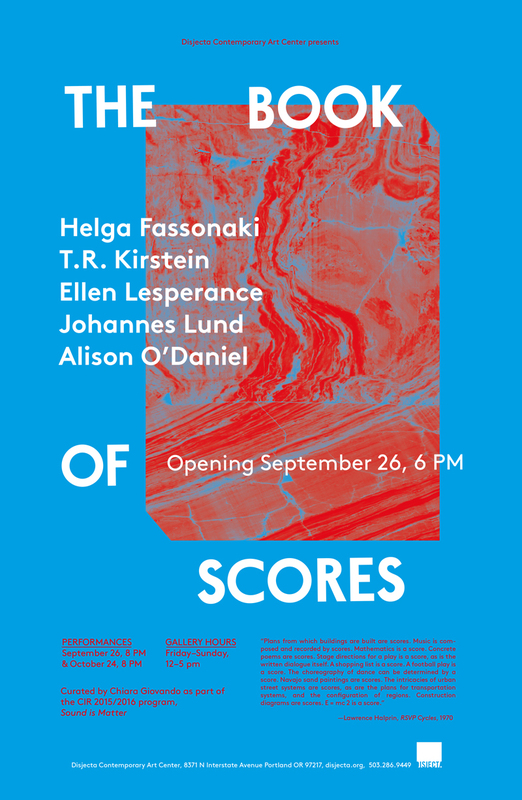 There are two scores presented here that visitors are invited to perform themselves, and three more that will be performed for our guests over the duration of the exhibition. • Johannes Lund – Newly commissioned composition for four players. 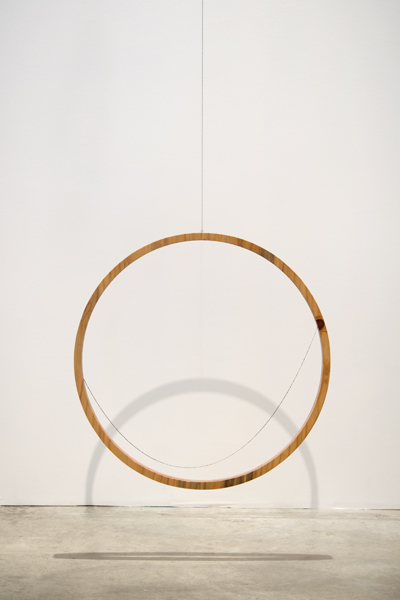 • Tobias Kirstein – Kirstein will give directions for actions and a performative talk. 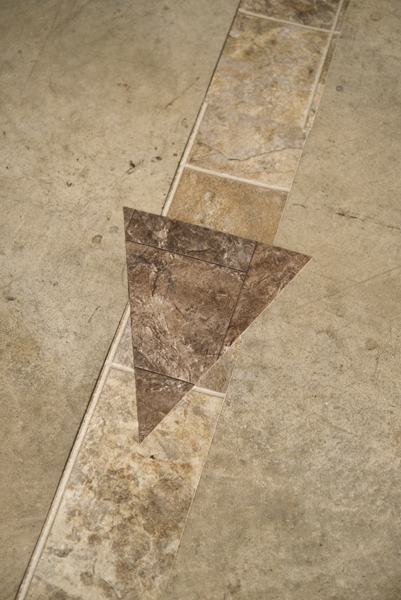 • Helga Fassonaki – All female vocal ensemble will perform inside and outside of the gallery building. 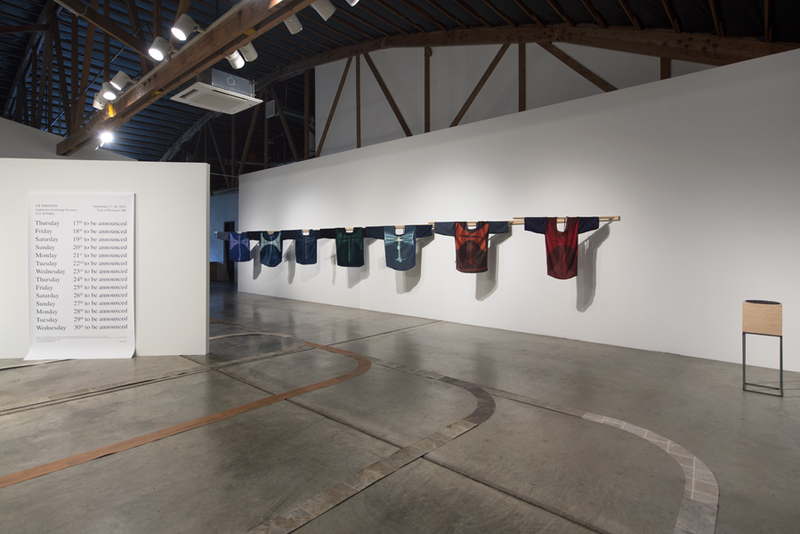 • Ellen Lesperance – Visitors are invited to borrow Lesperances’s score, a knitted sweater, recreated based on an archival image from the Greenham Commons activist encampment. 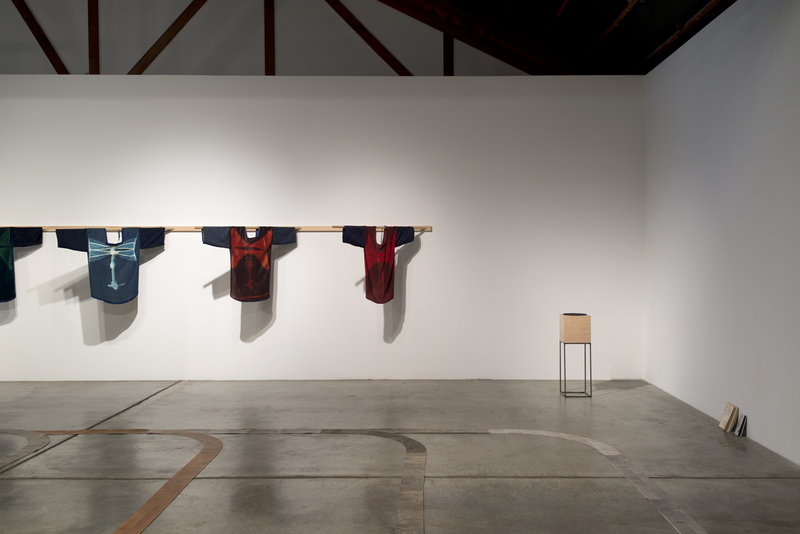 Visitors are then invited to ware the sweater or “score” to perform their own direct action out in the world. Actions will be tracked on the following website: congratulationsandcelebrations.org. 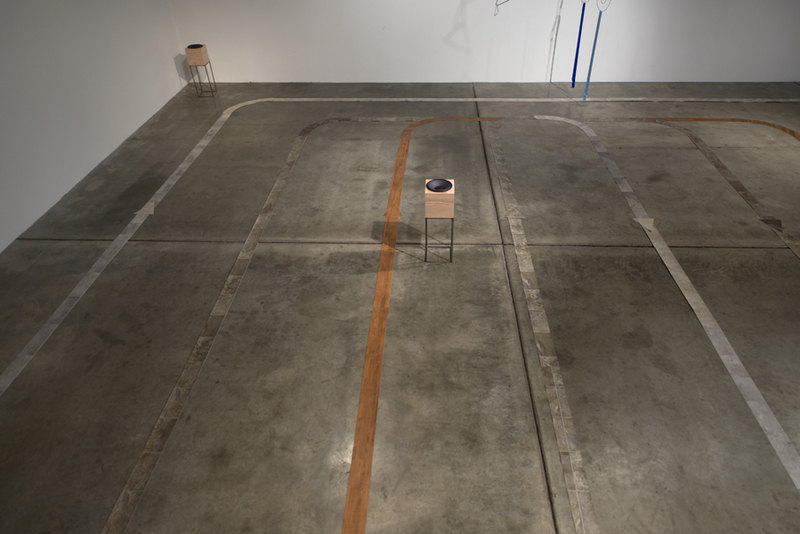 • Alison O’Daniel: Performance of large scale sculptural score covering the floor of the main gallery, involving skateboarders and choir. 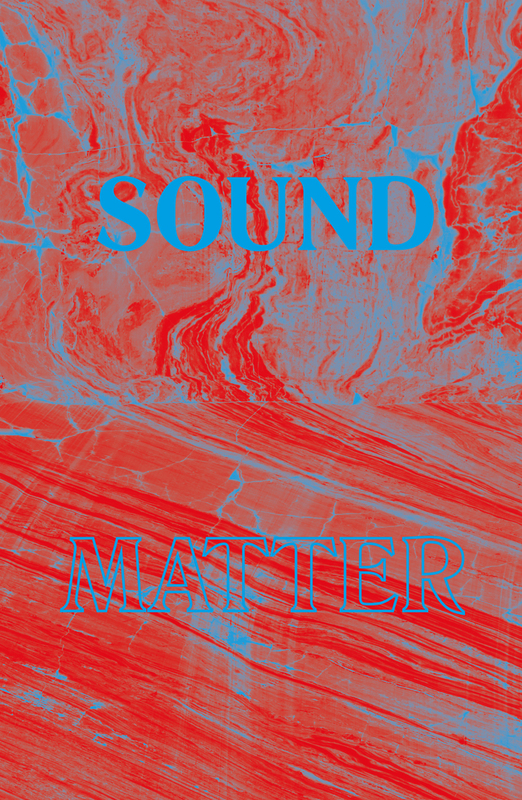 ABOUT THE ARTISTS Helga Fassonaki (New York), creates and curates sound and visual installations, group situations, films, and performances that utilize and question temporality, power structures, subcultures and the human body as a sculptor of sound in space. Fassonaki collaborates with New Zealander Andrew Scott in the free-psych duo Metal Rouge. 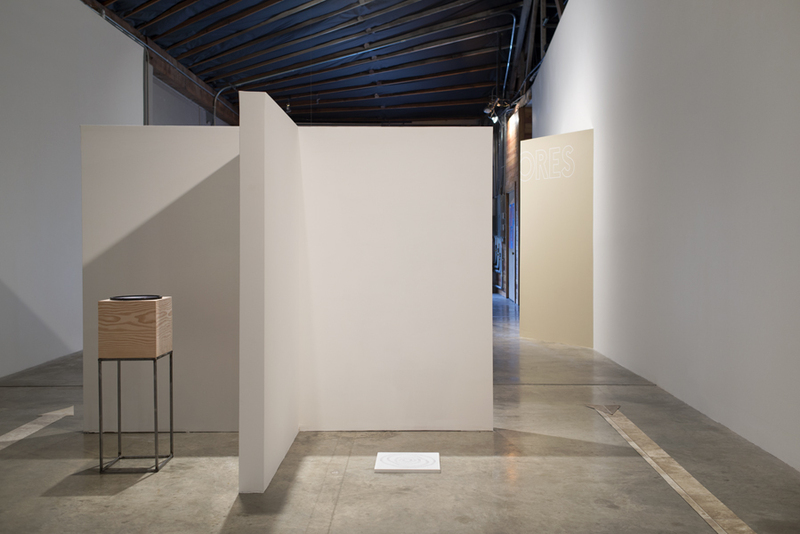 Their Three for Malachi Ritcher album was included in the Public Collector’s exhibit in the 2014 Whitney Biennial and Experimental Sound Studio’s Audible gallery in Chicago. She heads her own brand of noise in her solo project yek koo, exploring the body as a vehicle for the movement of sound. She is co-founder and director of Emerald Cocoon, a record label founded in 2008 devoted to releasing music from the ‘empty quarter’ – an area where the aesthetics of punk meet the philosophies of free jazz. Her Radio Concept Tour (2014-present) explores the relationship between body, microphone and air movement transmitted through radio waves. Her recent project Khal investigates the idea of a ‘living score’ by initiating a passage of visual scores, actions, and conversations between participating artists and the public. 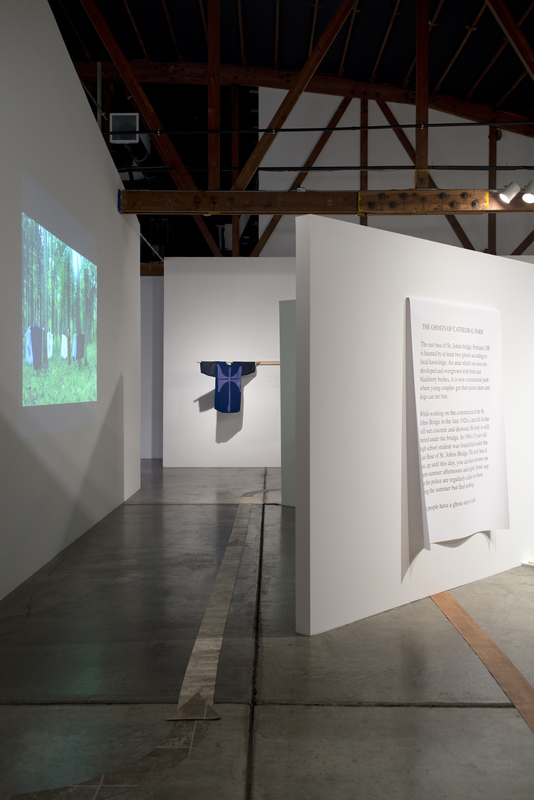 Iterations of it will be featured as a traveling exhibition in the US and NZ in 2015 at Glasshouse (Brooklyn, NY), LACA (Los Angeles, CA), Disjecta (Portland, OR), Audio Foundation Gallery (Auckland, NZ), and Nga Taonga Sound & Vision (Auckland, NZ). 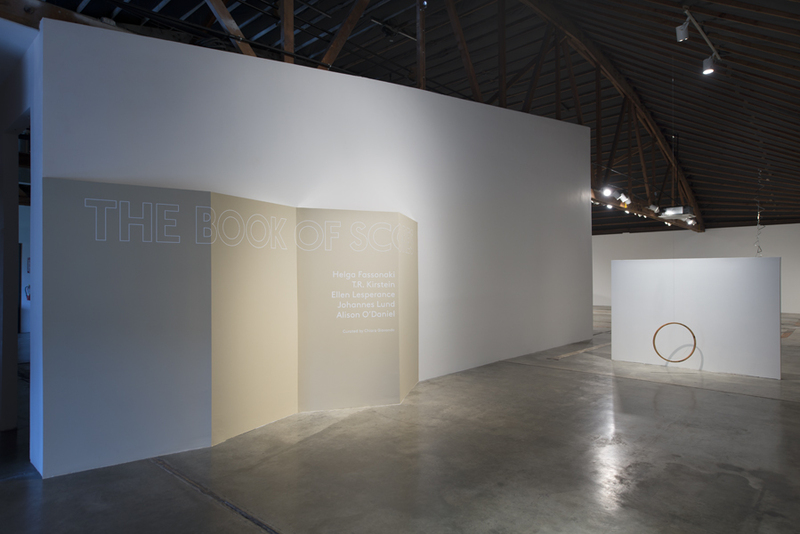 ABOUT THE CURATOR Chiara Giovando is a Los Angeles-based curator and artist. 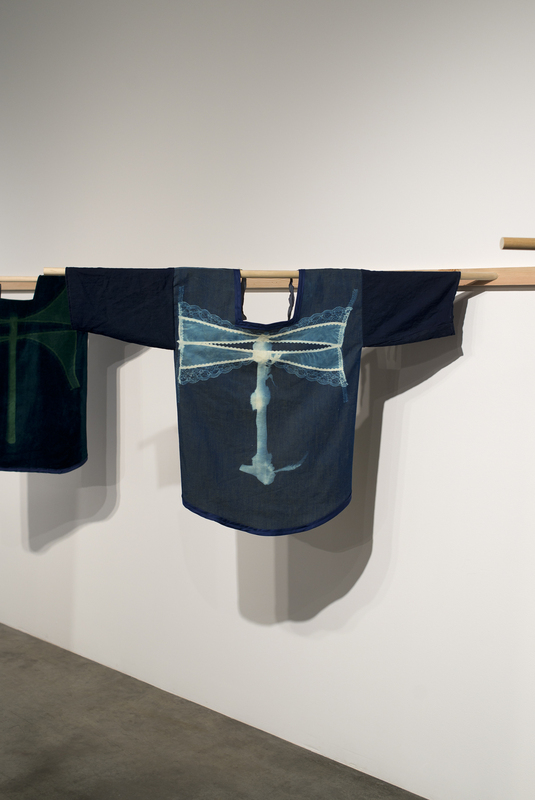 She received a BFA from the San Francisco Art Institute and a MFA from California Institute of the Arts. 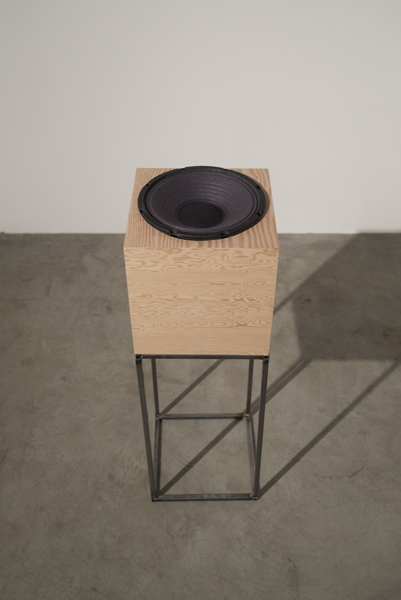 Giovando has a diverse portfolio; she curated Sound Structures in San Francisco, a series that recreated indeterminacy scores ranging from early Japanese Fluxus works to Steve Reich’s Pendulum Music. 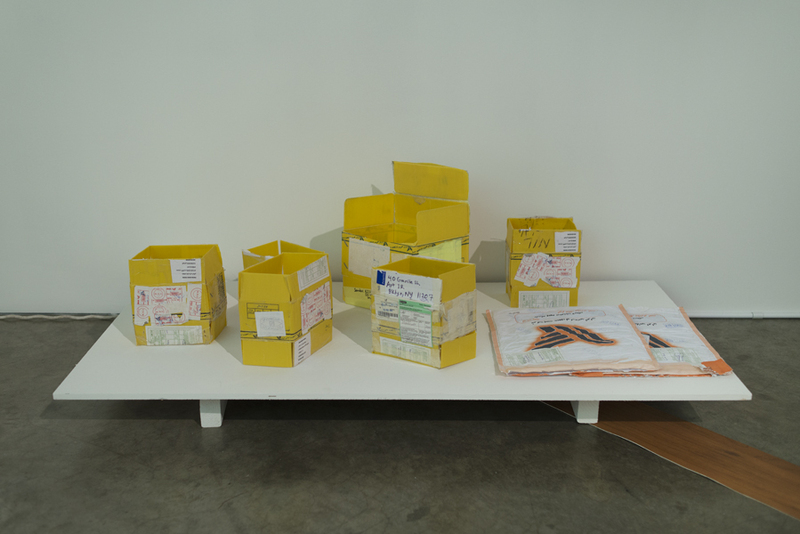 This spring she curated In Search of an Author at the Unge Kunstneres Samfund in Oslo, Norway. 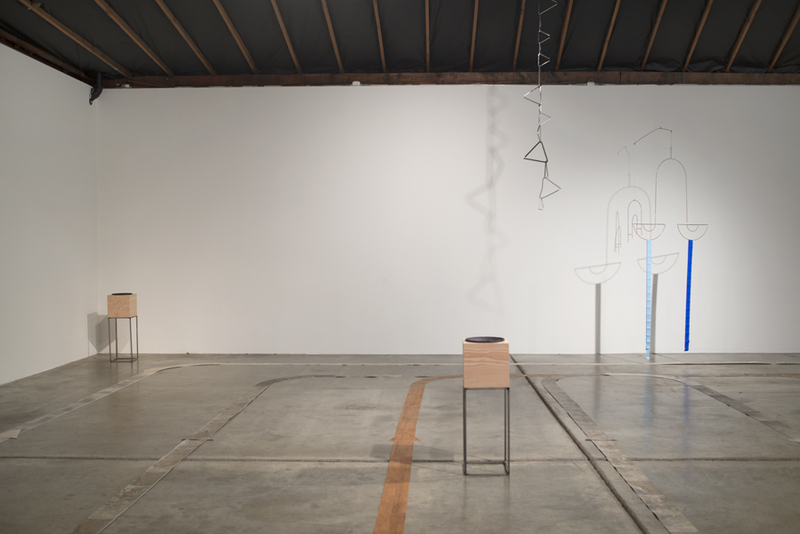 Other recent projects include The Third Ear, an exhibition of new sound art curated as part of the Fellows of Contemporary Art Curators Lab Award, and Thousand Points of Light, a site-works and residency program founded by Giovando in Joshua Tree, CA. 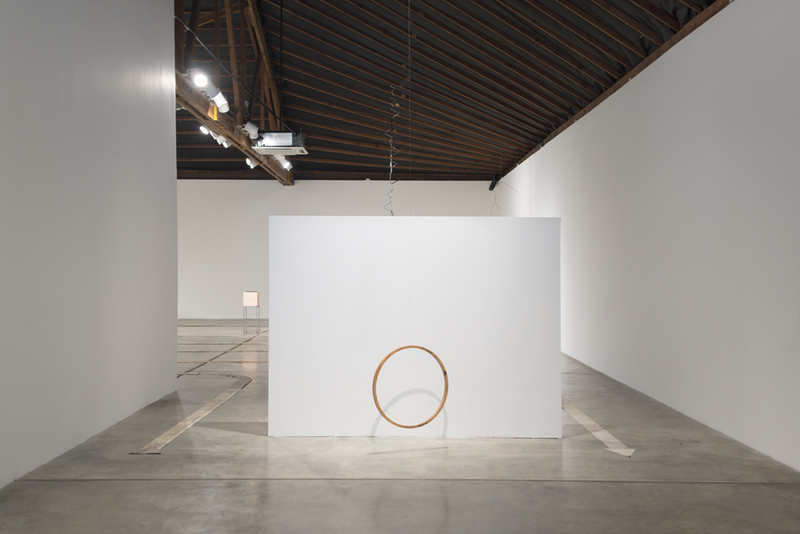 Prior to accepting the Curator-in-Residence position at Disjecta, Giovando was Co-Director and Curator at Human Resources L.A. for two years. 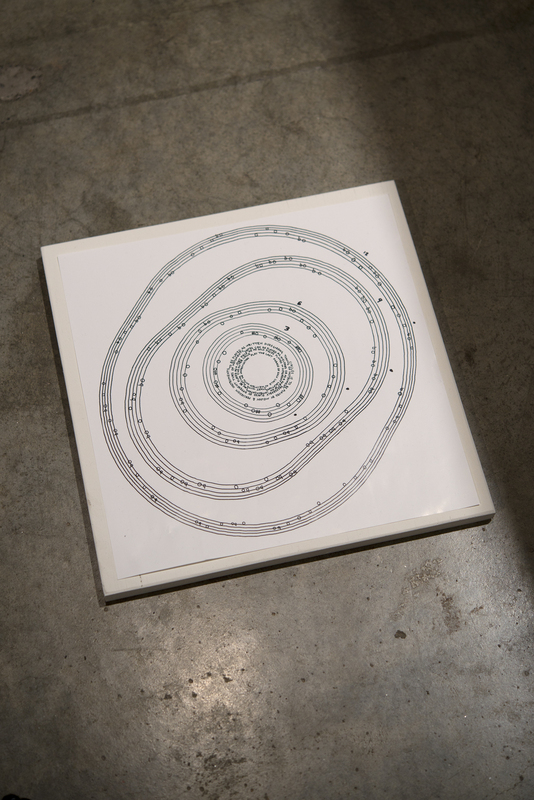 In 2013 she was invited to arrange a score for the Calder Quartet at the Barbican in London based on Christian Wolff’s work Edges 1969. 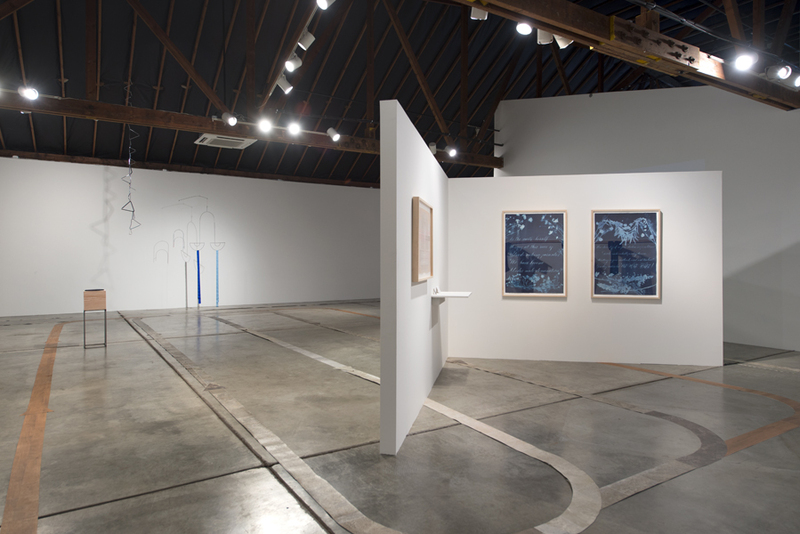 In 2012 she was awarded a research fellowship with German collector and curator René Block that culminated inHammer Without a Master: Henning Christiansen’s Archive, an exhibition that included fourteen artists and composers as well as archival material. 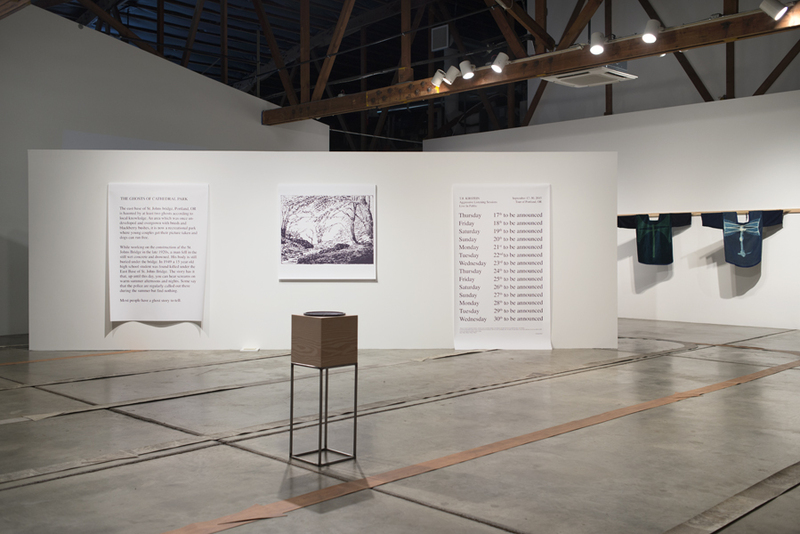 ABOUT THE PROGRAM The Curator-in-Residence program provides an opportunity for emerging local and national curatorial talent to develop and expand the scope of their practice through a one-year residency. 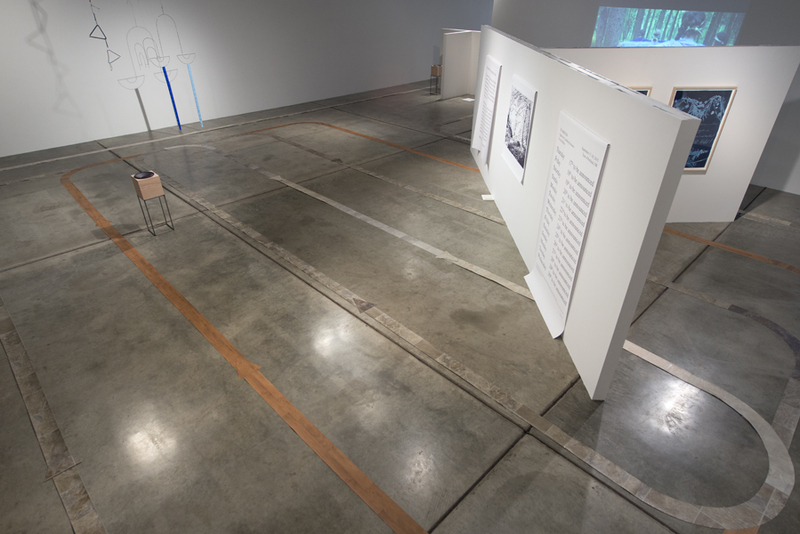 During their season, curators engage with a broad range of artists to create a series of exhibitions in Disjecta’s dynamic 3,500-square-foot space. 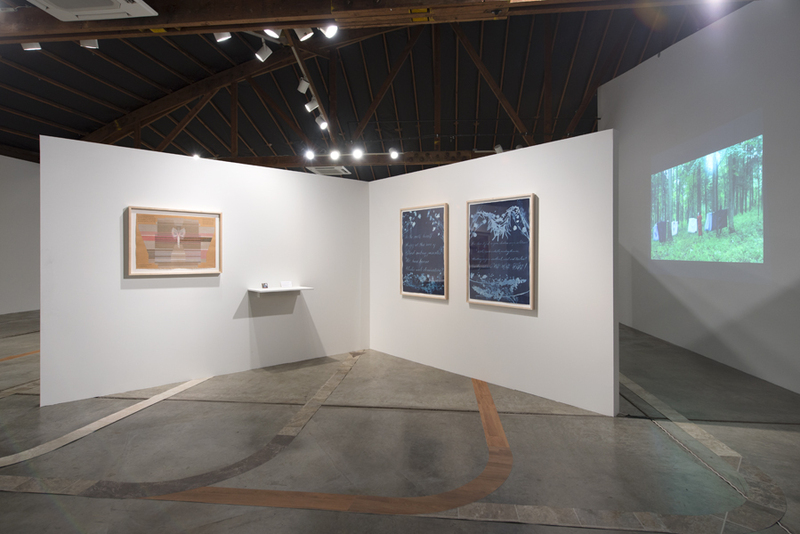 Past Curators-in-Residence include Rachel Adams (2014-15), Summer Guthery (2013-14), Josephine Zarkovich (2012-13), and Jenene Nagy (2011-12). More information can be found here. Disjecta’s Curator-in-Residence program is funded in part by the Andy Warhol Foundation for the Visual Arts and the Meyer Memorial Trust.